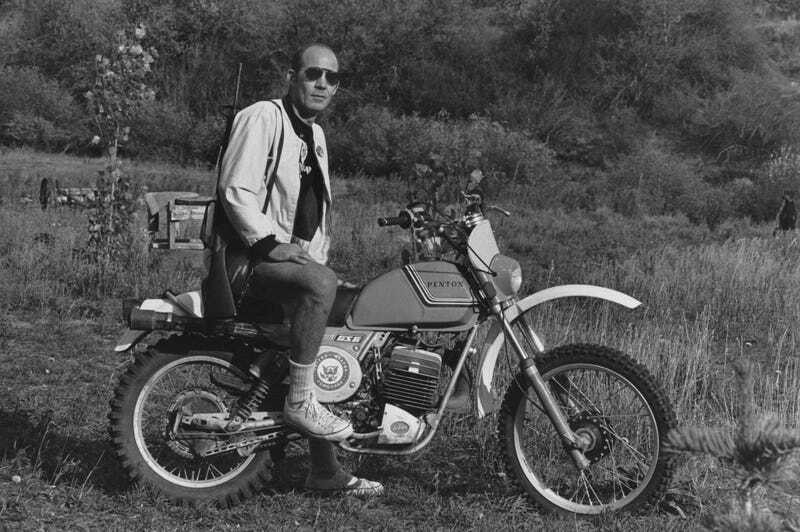 Had he chosen to stick around, Hunter S. Thompson would have been 77 years old today. We're just going to share this photo of the man on his ranch, annotated to point out the incredible awesomeness included therein, and we'll also say this: If you haven't read him, read him. His legacy is disquieting to this day.